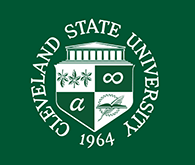 Cleveland State University Library News Topic: Students needed for a focus group. Join us for a FREE breakfast or lunch! Students needed for a focus group. Join us for a FREE breakfast or lunch! 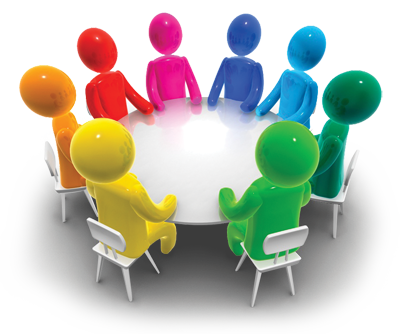 In an ongoing effort to improve services and meet students' needs, you are invited to attend one of the following focus group meetings to tell us exactly what you need and what services we can offer in support of students. Refreshments will be served. Breakfast on Monday, April 25, 2016 from 10:00 am to 11:00 am in RT 503, Library 5th floor. Lunch on Friday, April 29, 2016 from 11:30 am to 12:30 pm in RT 502, Library 5th floor. Please RSVP to Ann Marie Smeraldi your name and the date you will attend. Posted 2016-04-20 09:48:01 by Lauren_Felder.